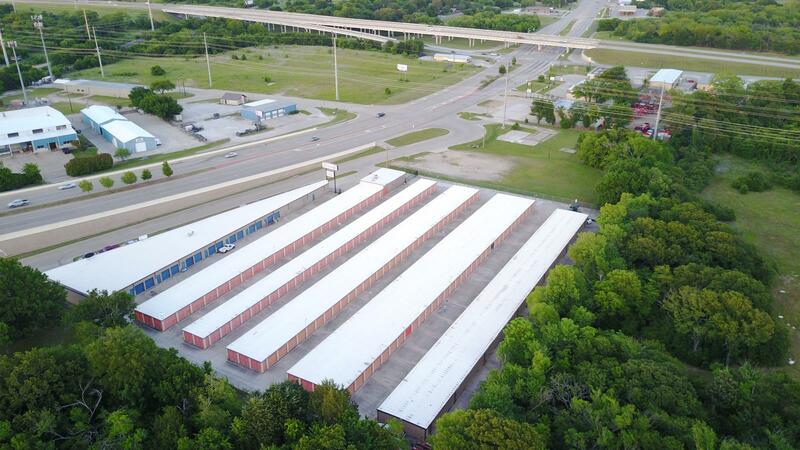 We have 13 affordable Texas and Mississippi self storage locations to serve all your needs. We can help with your moving & storage needs: Personal & business storage, office warehouses, PO Boxes, moving supplies & trucks! 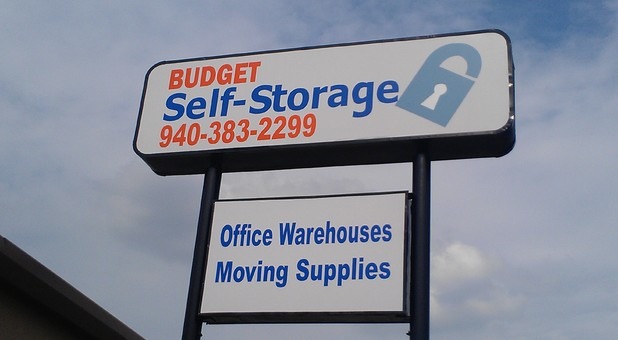 Hoping to find a clean, friendly storage facility in El Paso? Or does your band need a place to rock out for practice in Denton, TX? Bring your treasured stuff - furniture, instruments or whatever you need to store to Stuff Hotel. All locations are secure and come with the conveniences and amenities you seek, like drive-up access for every unit. STUFF HOTEL: THE MOST CONVENIENT STORAGE SOLUTION IN MS & TX! At Stuff Hotel, we offer a wide variety of amenities designed to accommodate all your specific needs and requirements. Our units come in a wide range of sizes and are fully protected with 24 hour surveillance cameras and electronic gate access. 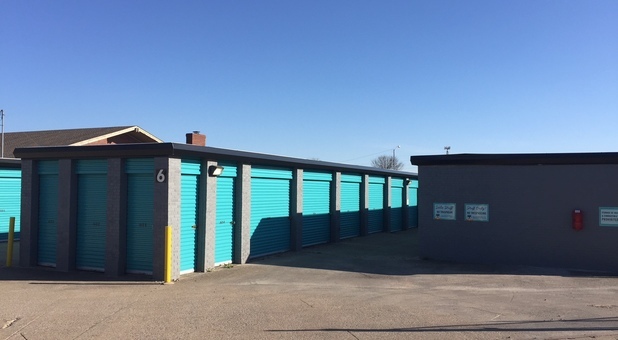 Our goal is to provide each and every one of our customers with a secure storage space and the amenities they desire. PO Boxes, Office Warehouses, Trucks and More! From office equipment and business supplies to family heirlooms – we store it all! No matter what possessions you're going to trust with us, we guarantee a hassle-free experience when you rent at one of our locations. Come by and check out a facility near you today; you’ll see why so many of are customers repeatedly return to store with us!